Ascension with Mother Earth and Current State of Affairs: Electing a New Speaker of the House - Mike Pence? 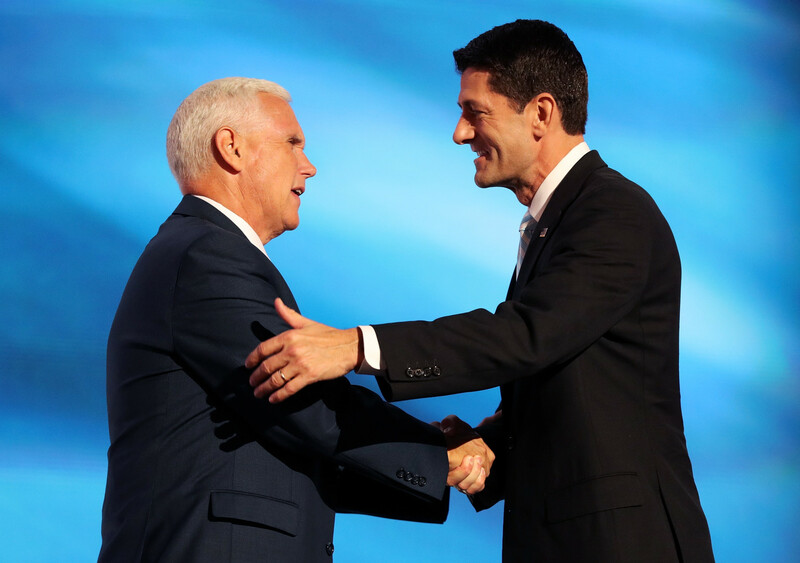 Electing a New Speaker of the House - Mike Pence? Under the Constitution, the Speaker of the House must be elected each Congress by a majority of present Members of the House – 218 votes at the current count – and the Speaker election must occur before any other business in the new Congress on January 6, 2017. Although both parties typically nominate a single candidate before the vote takes place, any Member of the House can vote for any person to become Speaker – House members can even vote for someone who is not in Congress at all! This means that under the current numbers (239 Republicans to 194 Democrats) when current Speaker Paul Ryan resigns to accept the Presidency after the House of Representatives nominates and ratifies him post Electoral College 270 majority vote failure, the House will then hold as many votes as necessary until another individual reaches the magic 218 votes for Speaker. An important point to take away from this is that there is literally no way the Democrats could get the necessary votes to elect either the President or Speaker of their choice unless a large number of Republicans were to join them. Because if you believe an obvious fraud like Donald Trump would ever become the GOP's true choice for President of the Republic, you are both deceived and misinformed as to how American President's are elected under Constitutional Law.